Blackberry announced this month that it will soon join Google, Uber and Tesla in the self-driving cars market. The company plans to spend around US$75 million in an autonomous vehicle testing hub over the next years, in an attempt to generate growth outside of its traditional smartphone market. 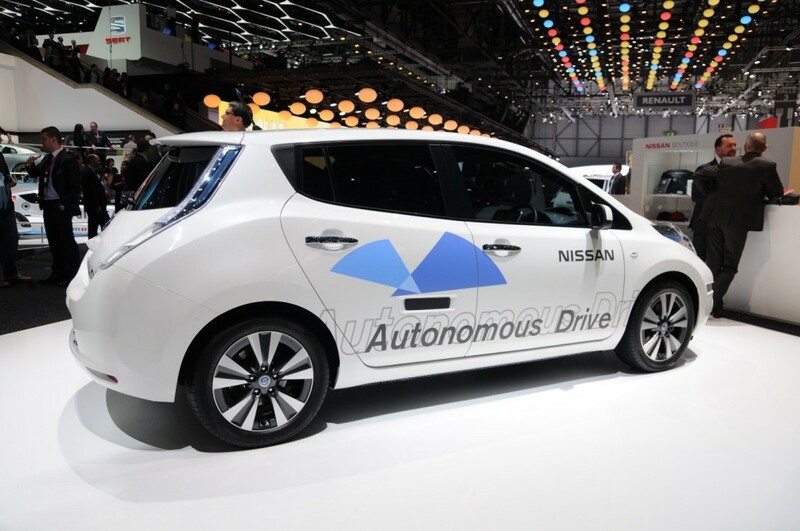 Many companies are betting on self-driving cars as the future of automobiles and transport. Companies such as Google, Uber and Tesla have already started to introduce their developments into real life scenarios. In most cases, the autonomous cars are still test driven with a human driver to monitor the activities and take over the wheels in case of any emergency, but they are already past the initial testing phase and have started to put their cars to face the real world. This test phase is essential to the development of the industry because errors are bound to happen, and where the technology will be able to learn from reality and become more reliable. This will also prove if self-driving cars will be “the greatest personal transportation revolution since the popularization of the personal automobile nearly a century ago” (U.S. Department of Transportation). The greatest advantage of a self-driving car is its safety. According to the U.S Department of Transportation, 35,092 people died of car accidents in 2015. 94% of which were due to human choice or error. With the use of technologies, self-driving cars will be able to decrease this number. Autonomous cars, are unable to perform illegal conducts – such as texting or drinking while driving or distracted by the external environment, which is pointed out as one of the greatest cause for road accidents like fall asleep behind the wheels, distracted by a billboard or other vehicles etc. Furthermore, different from most people, self-driving cars learn from the mistakes, which are then added to their software so that they can be avoided in the future. The second advantage is that self-driving cars can also benefit some segments of the population that currently have difficulties using cars, such elders and people with the disabilities. Automated cars would give them a chance to be more autonomous and have more freedom, while minimizing the risks to the society. Lastly, in such busy times, self-driving cars can optimize commutes, especially in busy cities or for people living in the countryside. People will be able to perform other activities, rest or chat while waiting in their commute. It is the conjunction of the convenience of public transportation with the comfort of private transportation. The greatest obstacle for autonomous cars is technology. As it could be seen with some of the accidents that have happened so far with self-driving cars tests from Google and Tesla, errors in technology are still quite common. 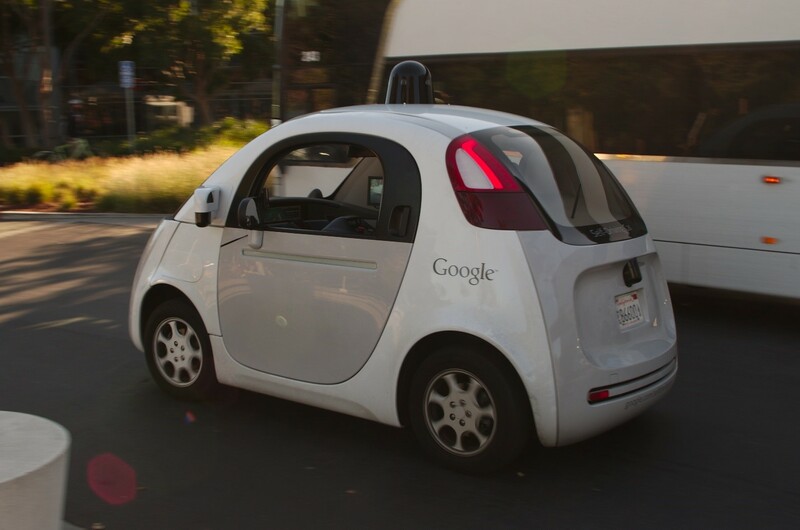 According to Google, in the 14 months up to January 2016, humans had to take the wheels of their test driverless cars 341 to avoid accidents, 272 of which were due to “software failures”. The premise that an automated car is safe and foolproof it will have to be able to perform without a glitch, because just like humans, a fail in the system can have serious consequences. Additionally, the software must be able to store all the necessary information. It should recognize all the objects that it could encounter to be able to differ which ones it can run over and which ones to avoid. The inability to identify one object could also be fatal. Another great problem is the human unpredictability. Humans are bound to interfere with technology, for example, in one of the most recent accidents involving a Google self-driving car, a human driver passed the red light and went straight into Google’s car when it was going through a green light. The technology has almost no way to predict and avoid the accident. Technology is good with patterns and predictability, which is not a human trace. Considering that the technology won’t be widely adopted for a couple of decades, accidents like this will continue to happen. Lastly, we will need to learn how to engage with a driverless car, to learn when will be the moment that we have to take the wheels, when to act against the software, which are the signs that the system is failing and what to do when it does etc. With most tests conducted in the USA, the country is in the front run of establishing a legislation for self-driving vehicles. The U.S. Department of Transportation has released a policy for Automated Vehicles, this September that gives guidance on the regulations regarding the testing and distribution of self-driving cars. However, there are just a few states that have actually passed legislation on the matter, with places like California being one of the precursors of the movement. Outside of the U.S., countries such as the Netherlands, the UK, France and Switzerland are also allowing a few companies to test their self-driving cars in public roads. In all cases the requirements are high in order to ensure that they are performed safely and do not endanger the population. Once self-driving cars popularize, governments worldwide will have to address other legal issues, such as if an automated car is involved in an accident, in which it is of fault, who will be responsible for it? The “driver”? The company responsible for the software? Do the “drivers” need a license, even when not actually driving? These issues will develop with time. As more self-driving cars become more popular, society will encounter more and more situations that will require legal guidance, and the governments will be pushed to establish legislations. It is still unsure if self-driving cars will indeed take over and become the mode of transportation of the future. In order to be able to break the barrier companies need to deal with all of the current constraints detailed above, while making self-driving cars more affordable for consumers everywhere. If they are indeed the future, the prediction is that they won’t be popular for another 15 years, which gives companies enough time to perform in numerous tests and perform the necessary adjustments, and as we can already can see, all companies are eager to be the one that finished the race in first place. « What are the challenges associated with Bitcoin and the future of this cryptocurrency?